This Saturday, there could not have been a better birthday gift than this for Captain Amarinder Singh – a Congress victory in Punjab. 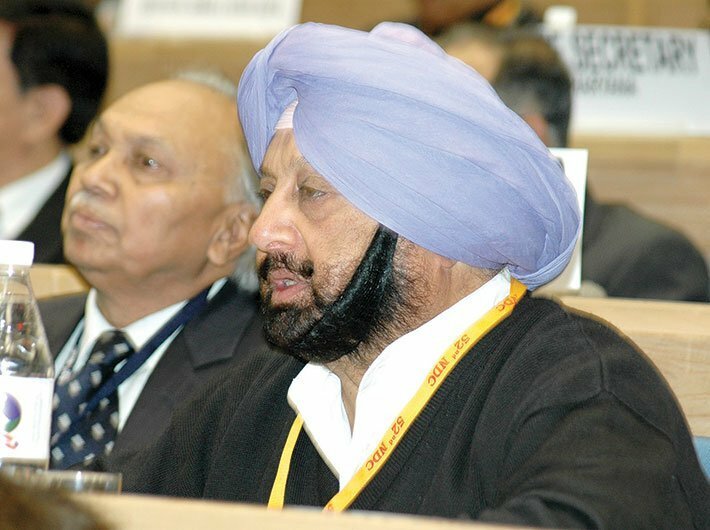 And the icing on the cake – Amarinder Singh also became the longest living scion of the erstwhile Patiala princely state. The Moti Bagh palace in Patiala is all set to host a grand birthday celebration. Singh turned 75 this Saturday. Five years back, his birthday had been a gloomy one as the Congress had lost in Punjab. Celebrations had been planned in 2012 too, but they became low key after the rout. The Badals had governed the state for two successive terms. But this time, Amarinder Singh did all that was needed to be done to ensure a victory. Getting cricketer-turned commentator-turned TV comedy show host Navjot Singh Sidhu on board helped. Captain Amarinder Singh had also said that this was his last election and he will not contest any other elections after this. An alumnus of the National Defence Academy and the Indian Military Academy, the Captain is a two-time Lok Sabha member.